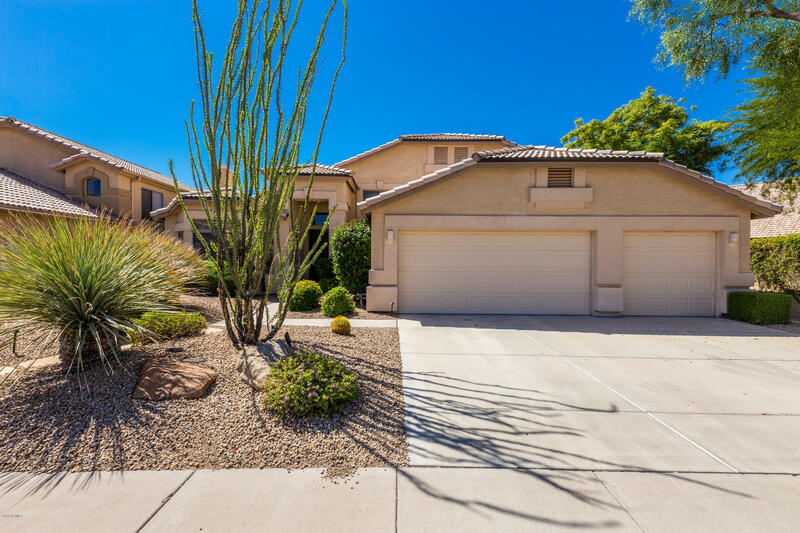 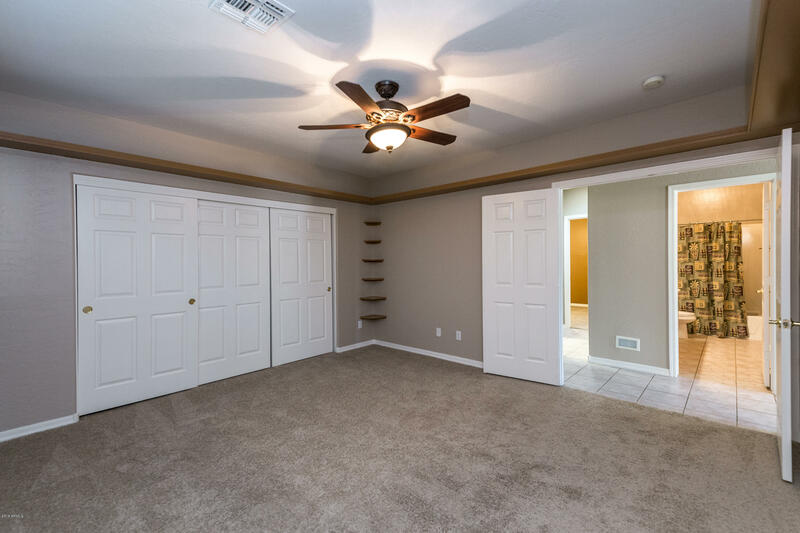 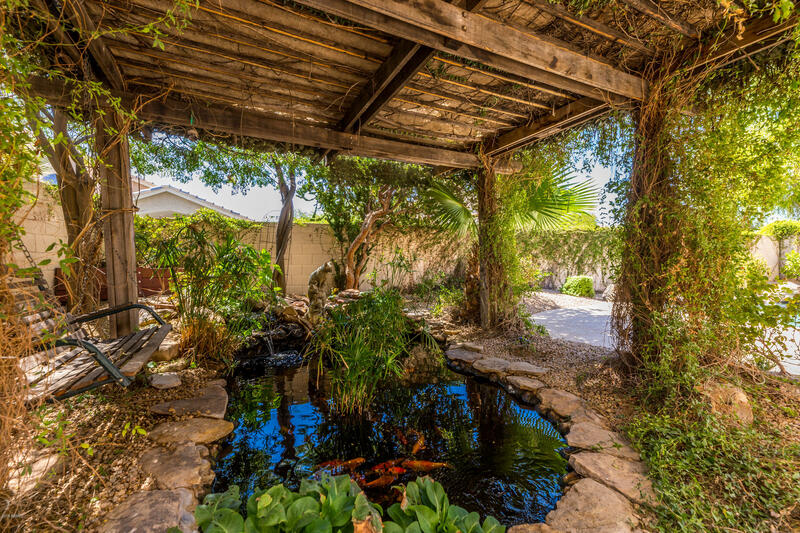 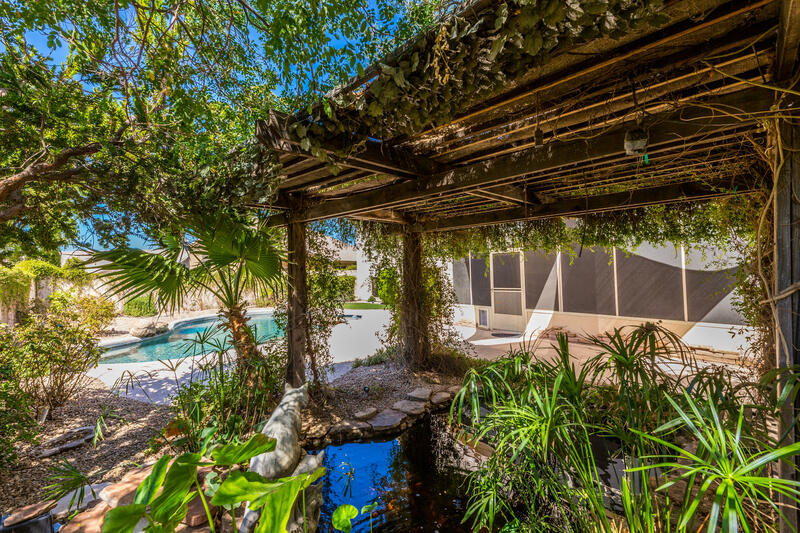 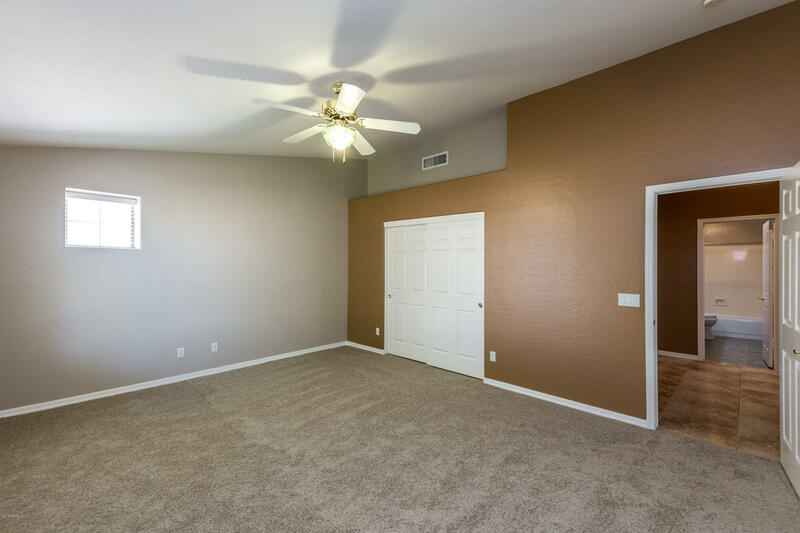 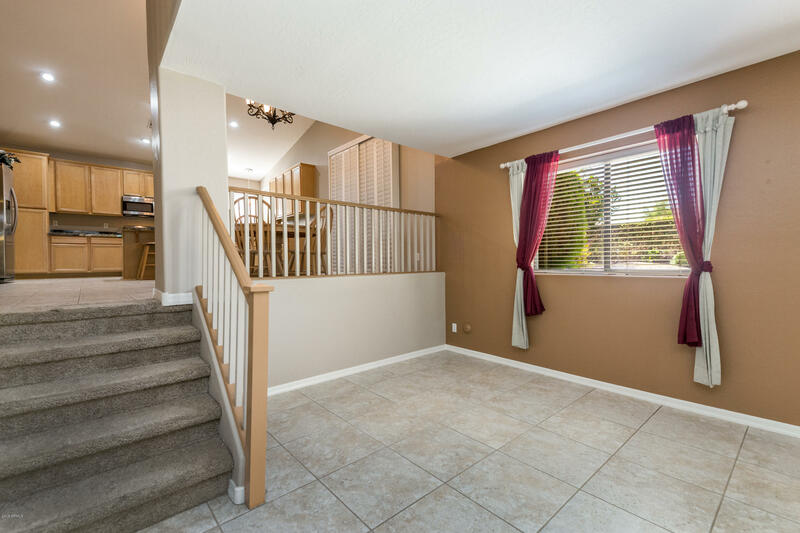 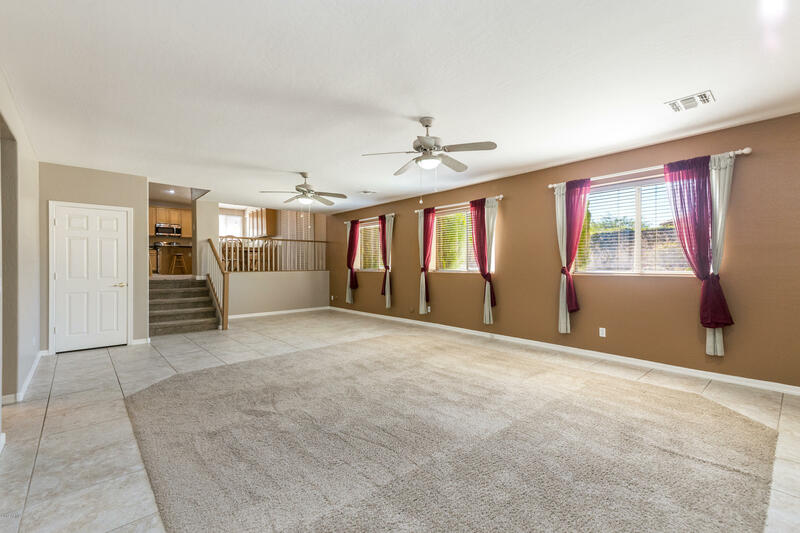 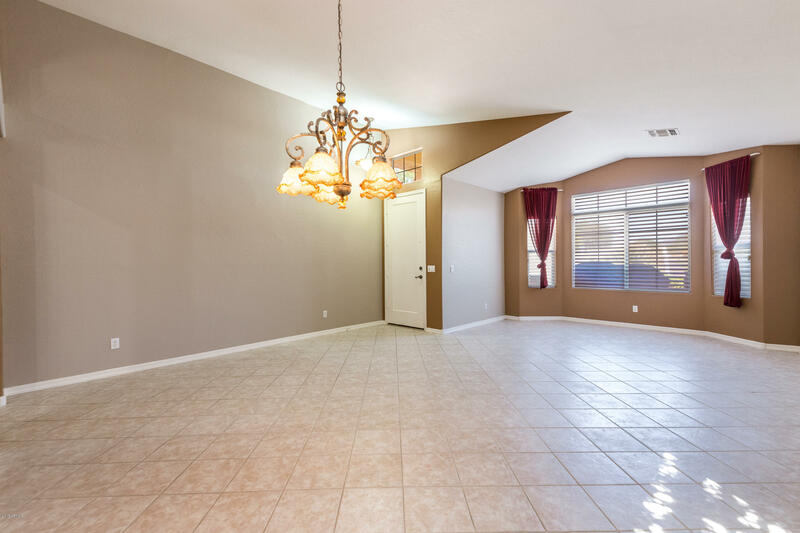 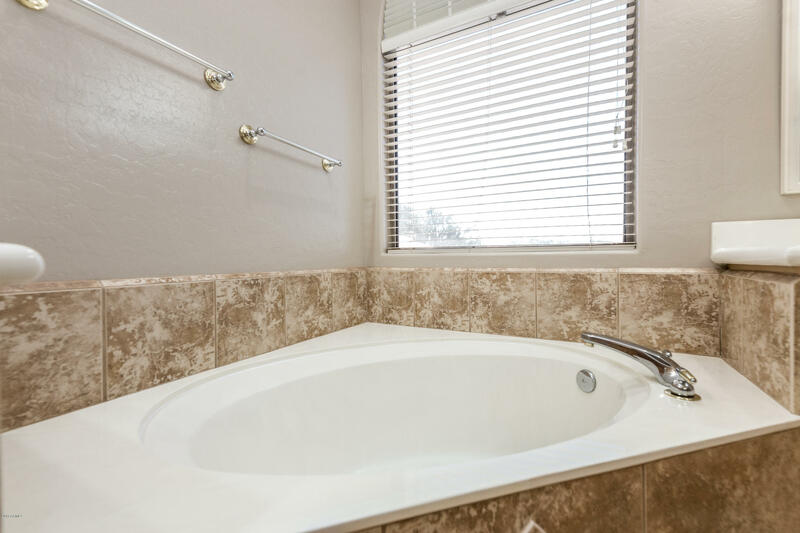 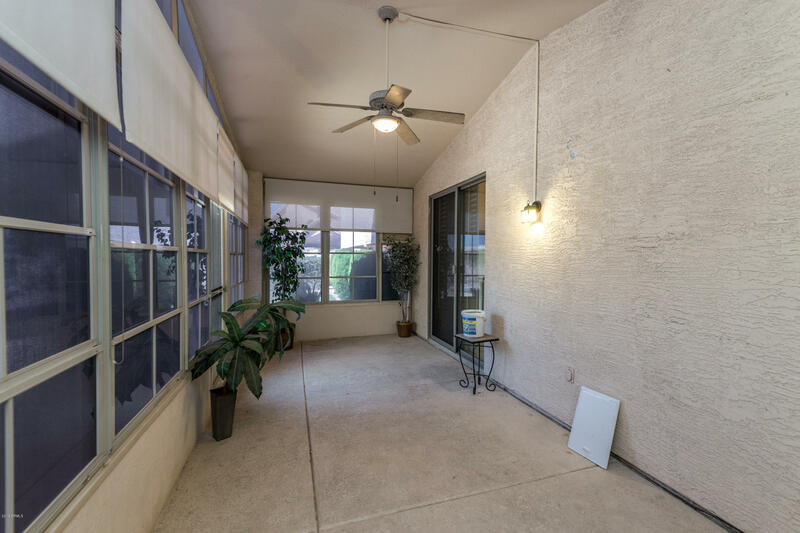 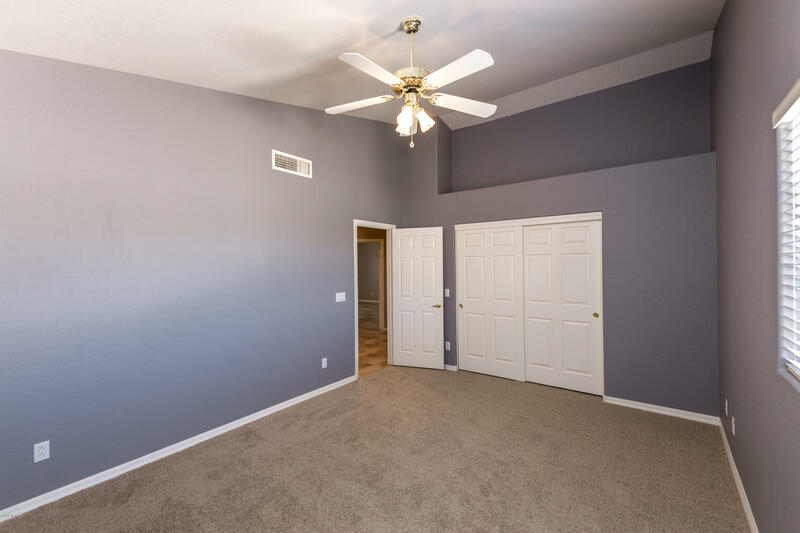 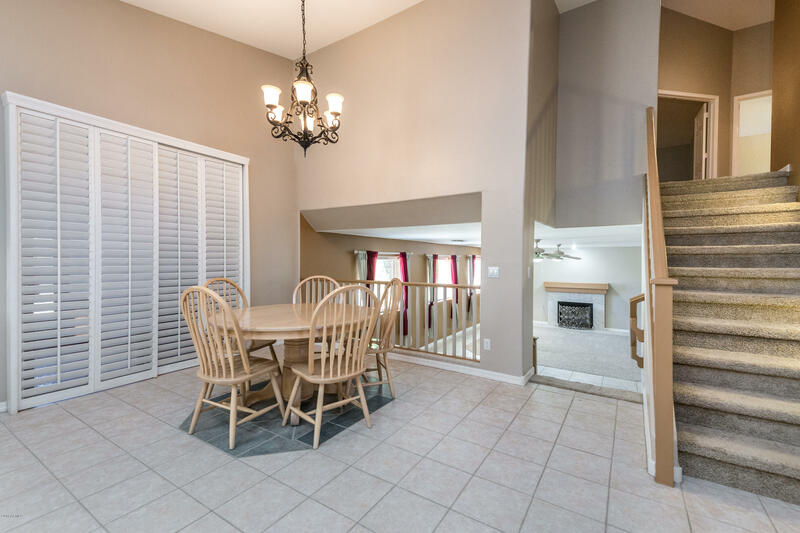 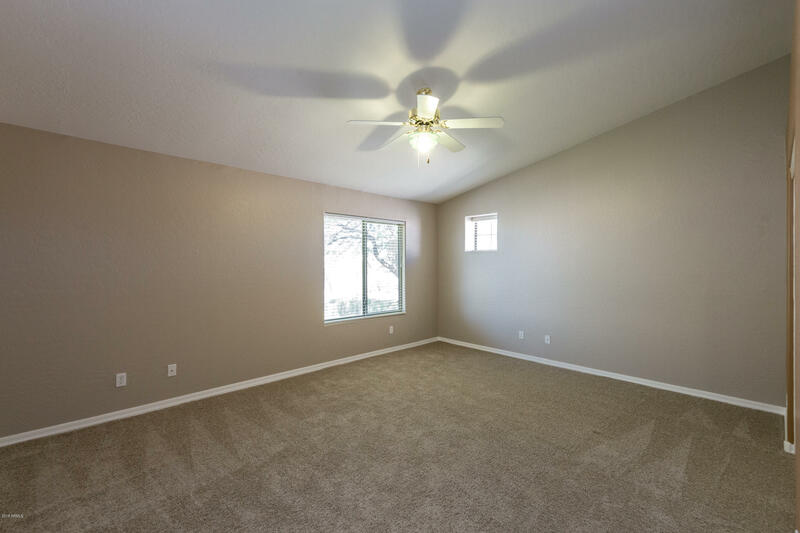 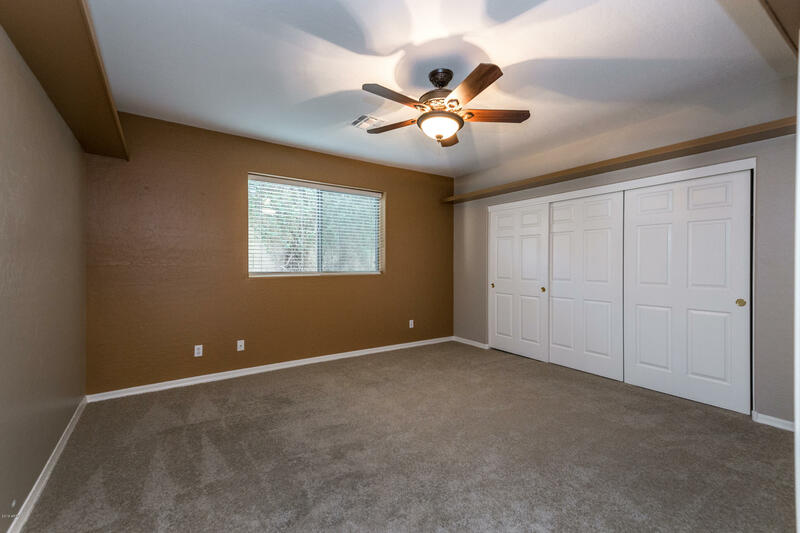 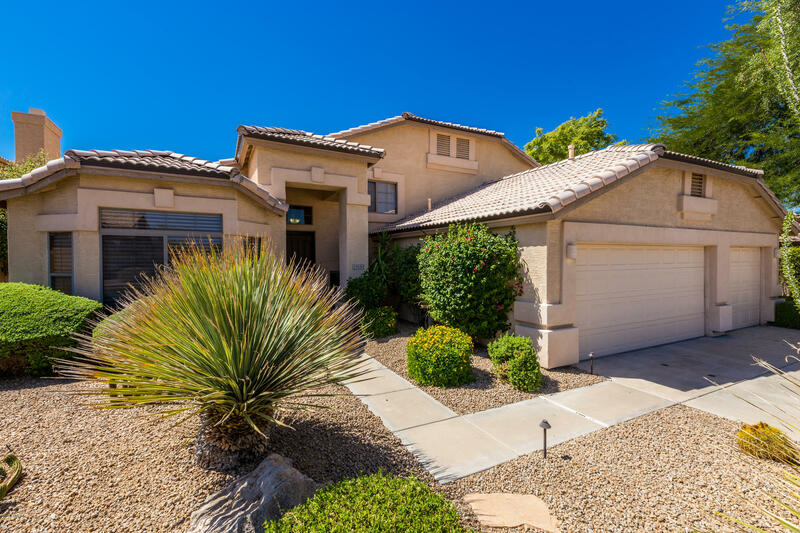 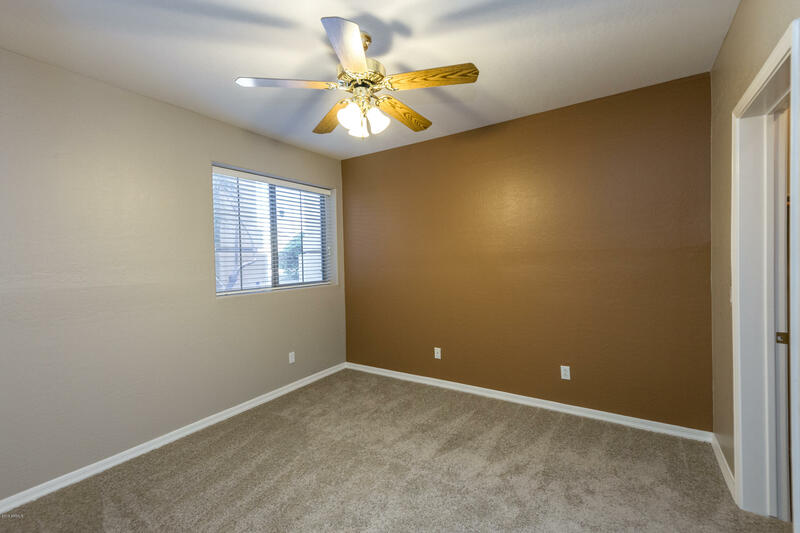 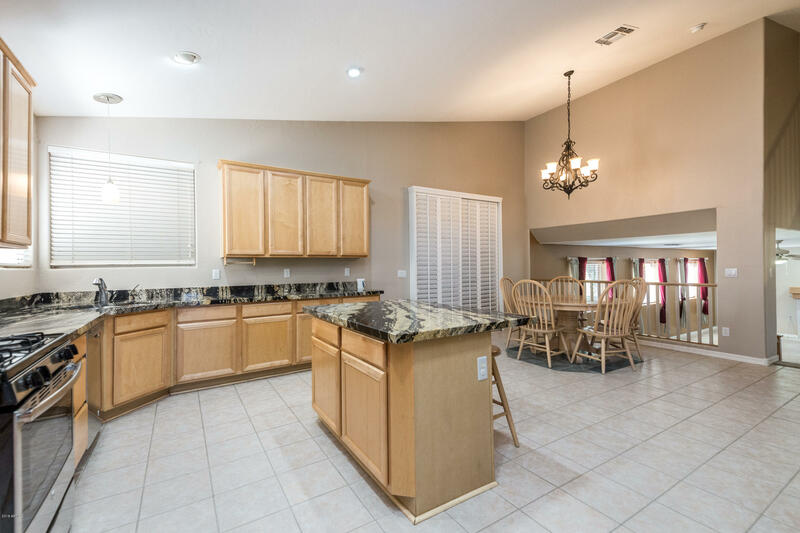 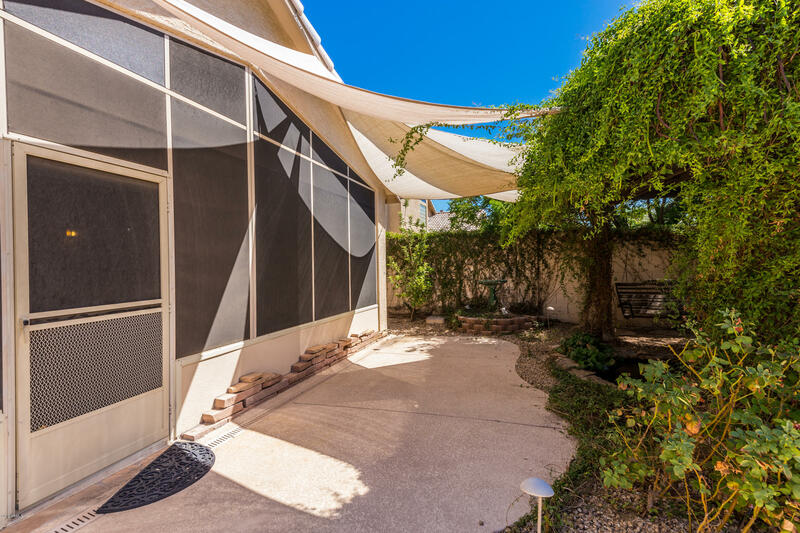 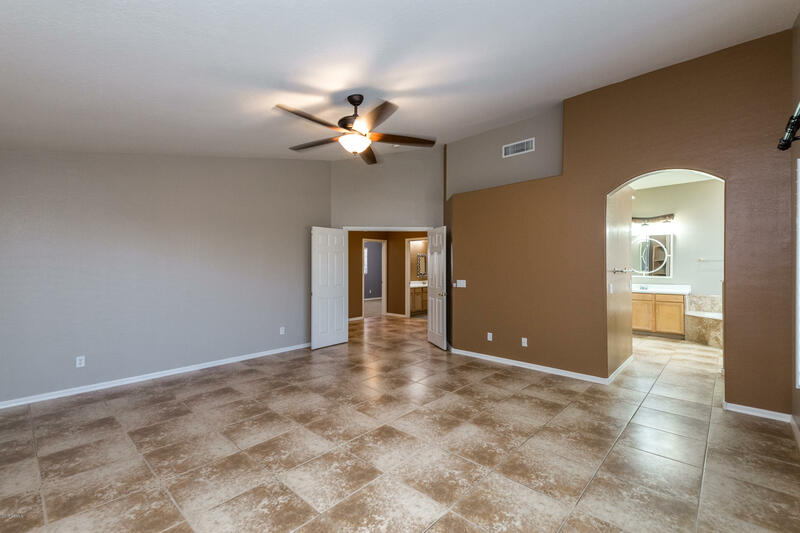 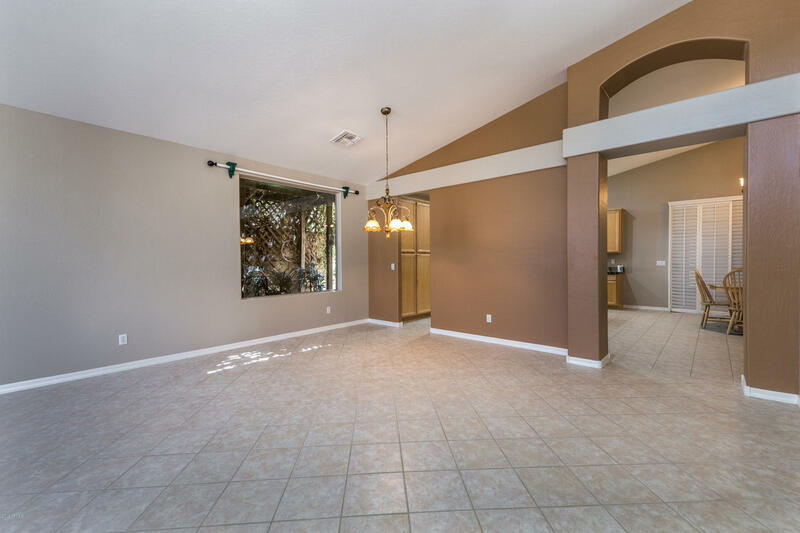 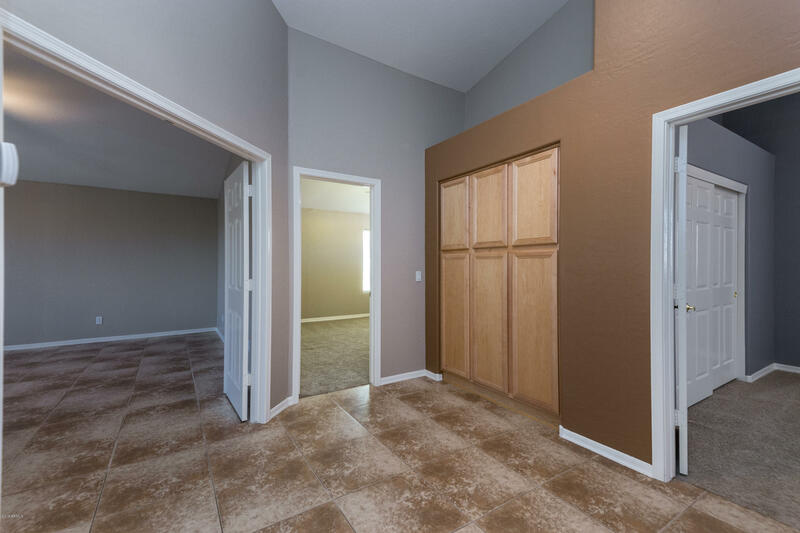 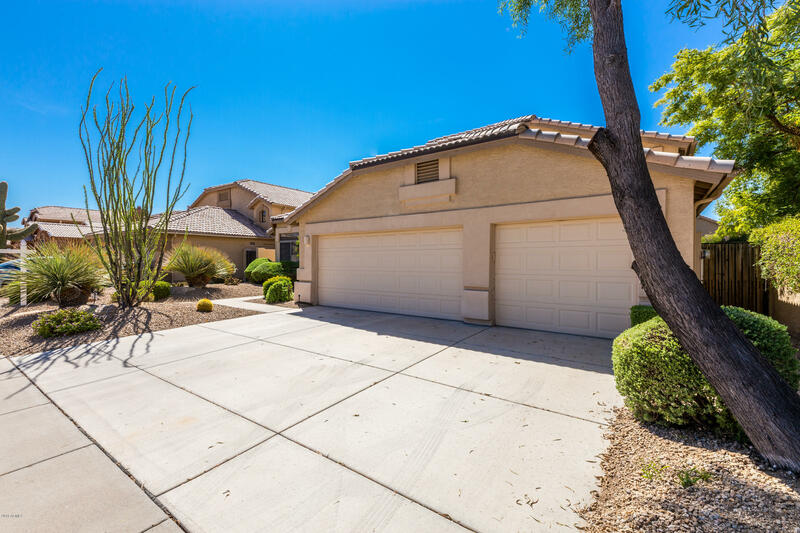 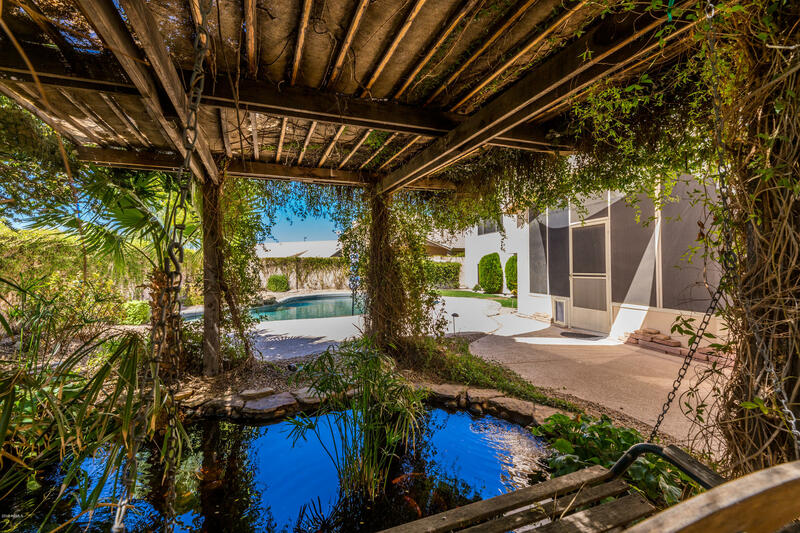 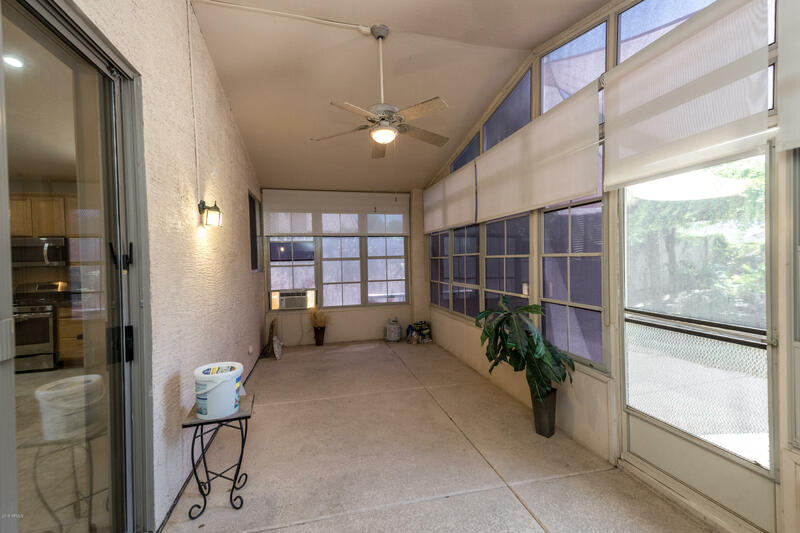 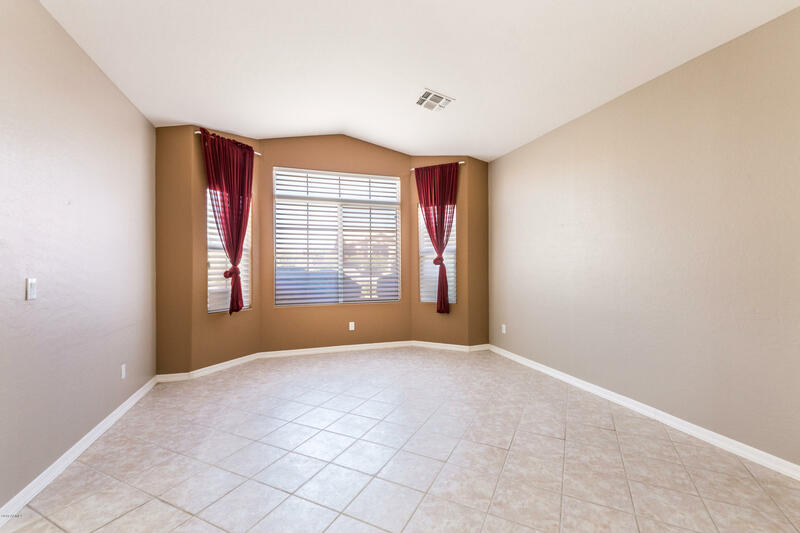 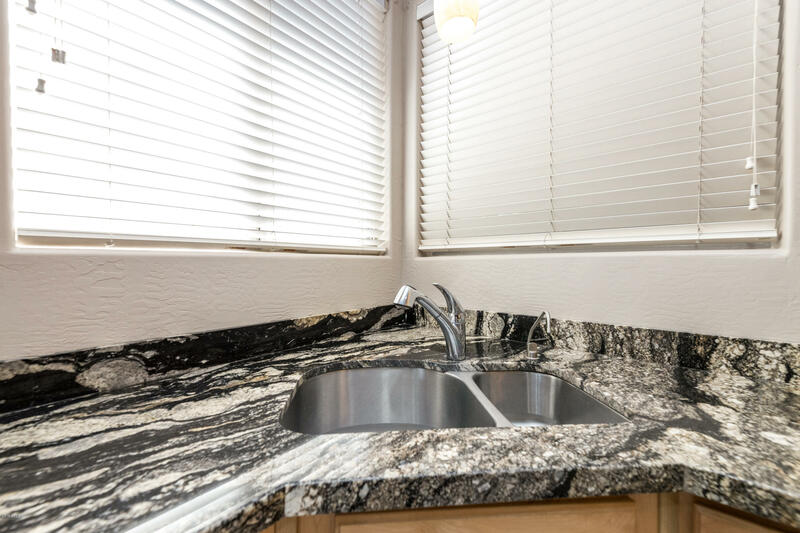 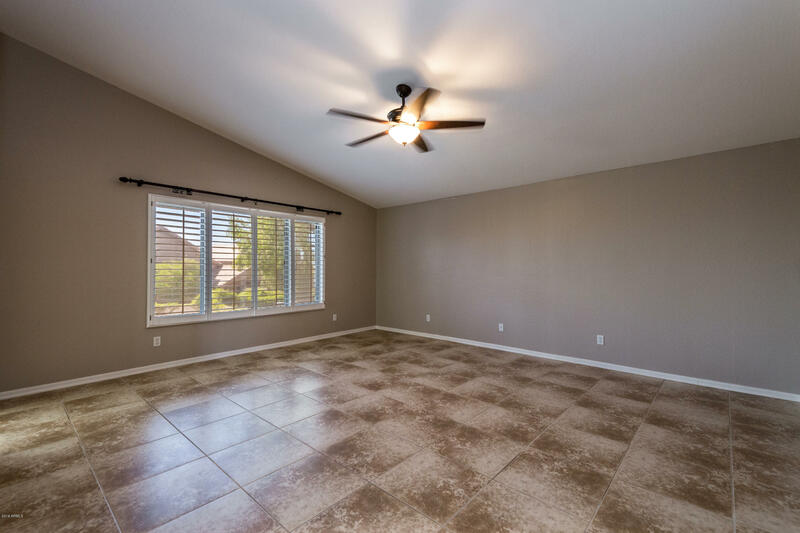 And if you are interested in beating the heat, you can enjoy the cooler temperatures inside the custom enclosed Arizona room lanai, fully screened-in and fitted with opening tinted windowpanes & window A/C Unit. 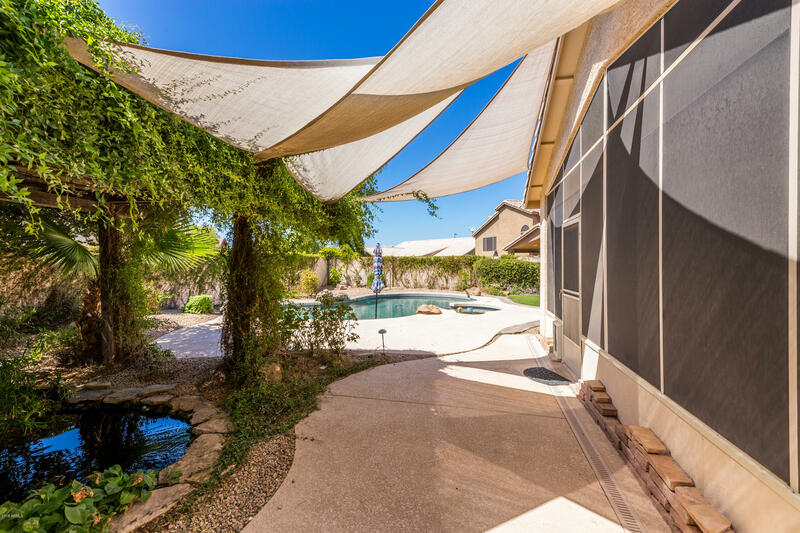 Desirable North/South facing exposure - limiting direct sunlight to help keep inside temperatures cool in the summer. 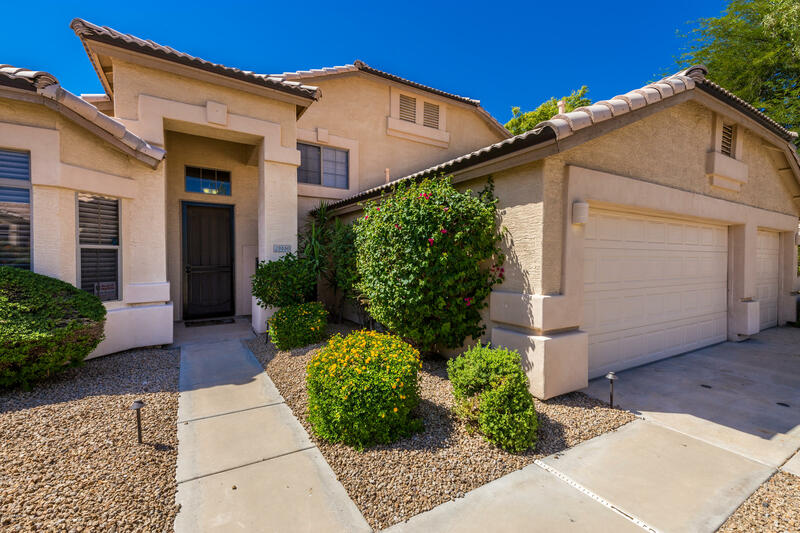 Conveniently located within minutes of all of your needs - grocery stores, restaurants, local parks, highly ranked schools, and much more. 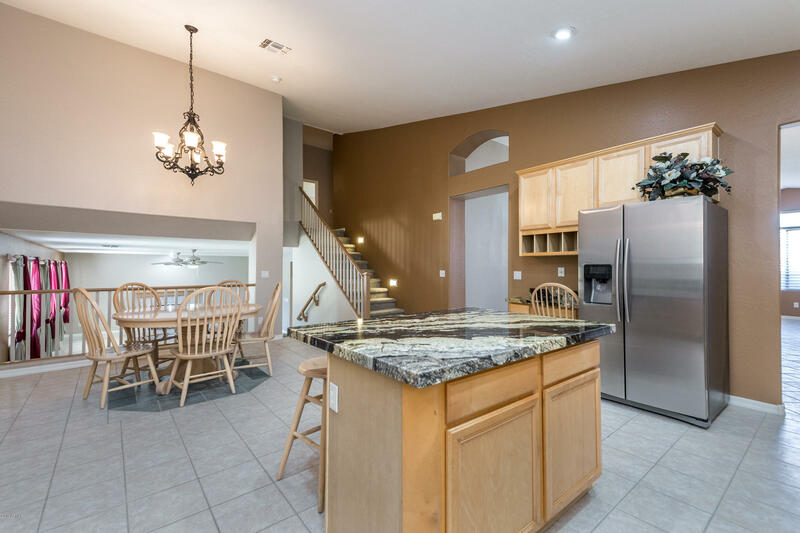 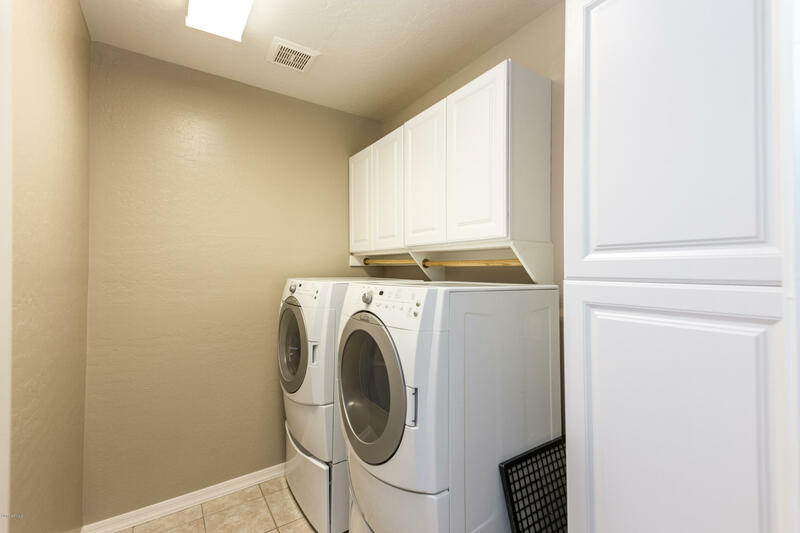 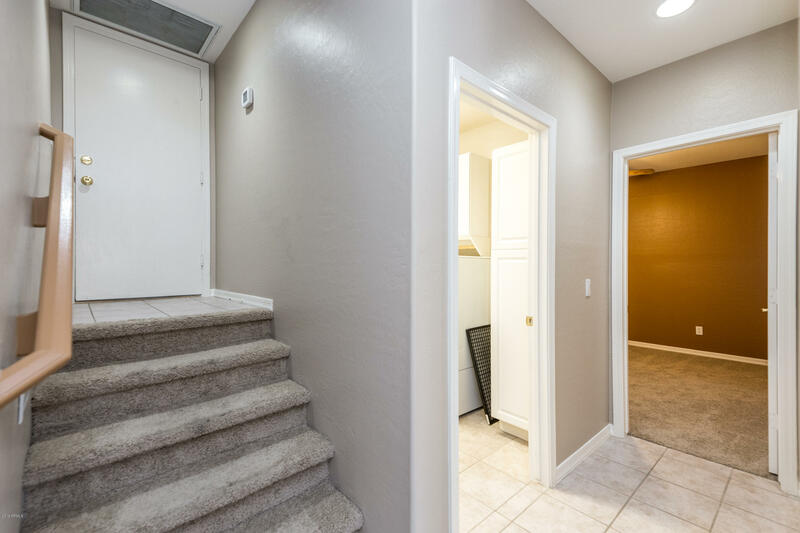 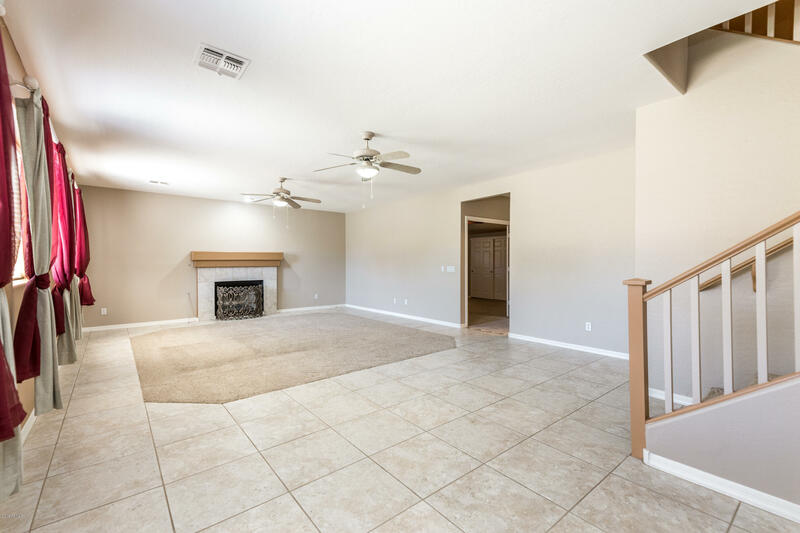 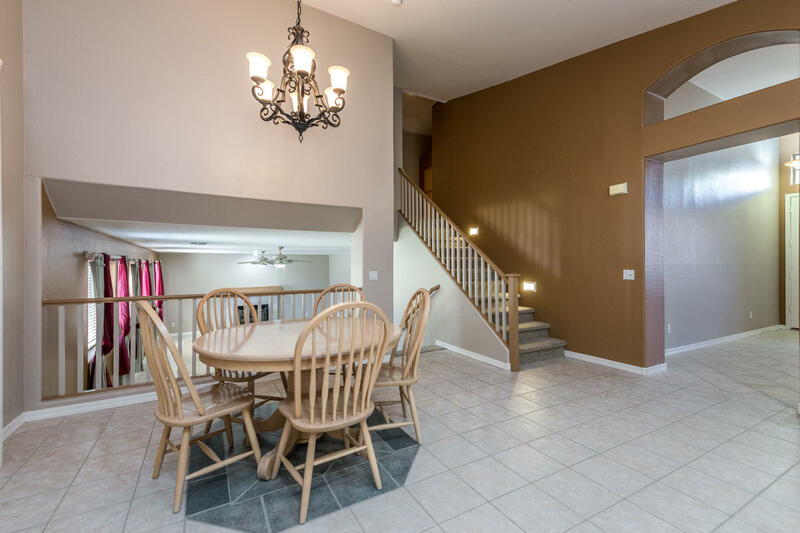 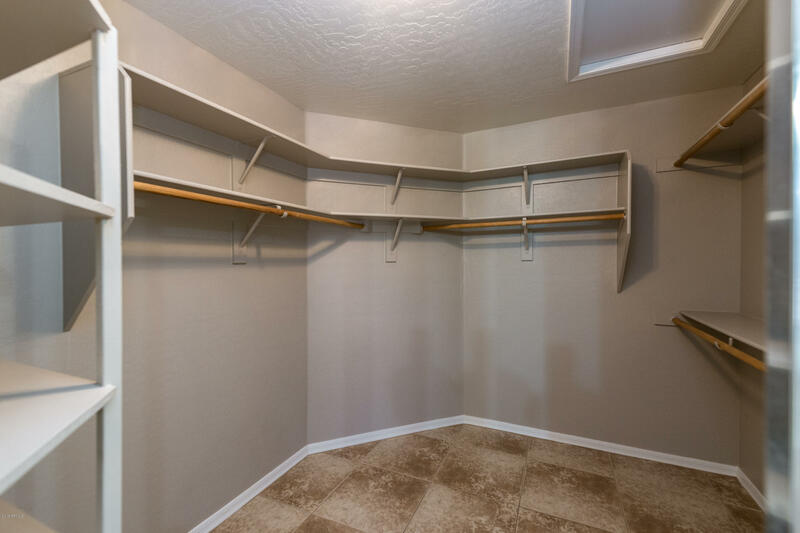 This home comes with several recent upgrades which include: Brand new roof (fall 2016), newer gorgeous granite counter tops, freshly painted interior, new SS appliances (March 2015), 18 SEER HVAC systems with 10 year warranty replaced (2013), custom sun screens on all backyard facing windows (fall 2016), new water softener (Dec 2017), new pond filter (2018), front security door (Jan 2017). 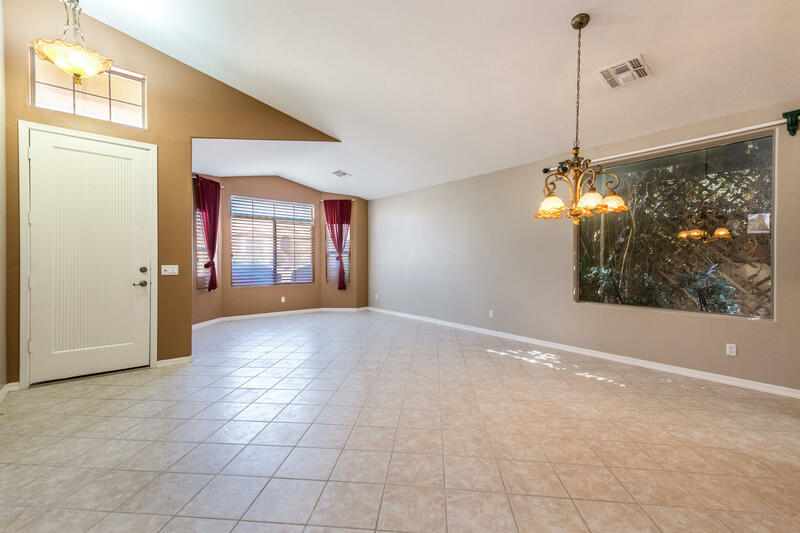 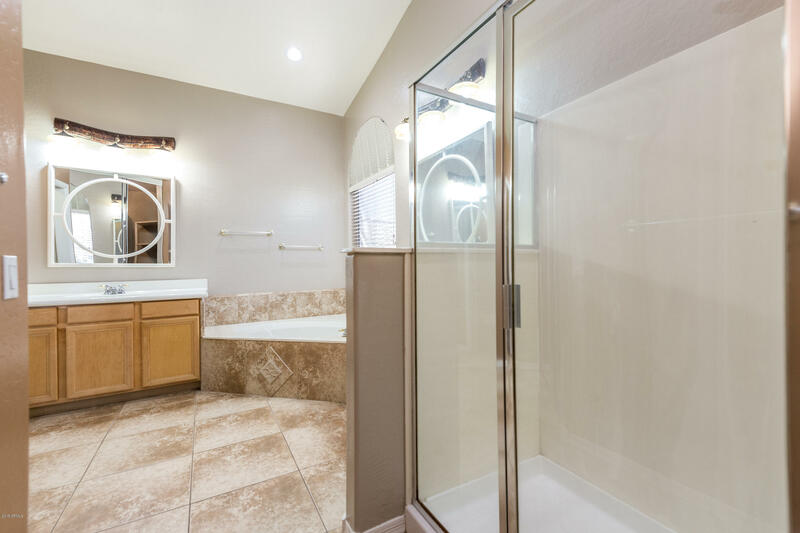 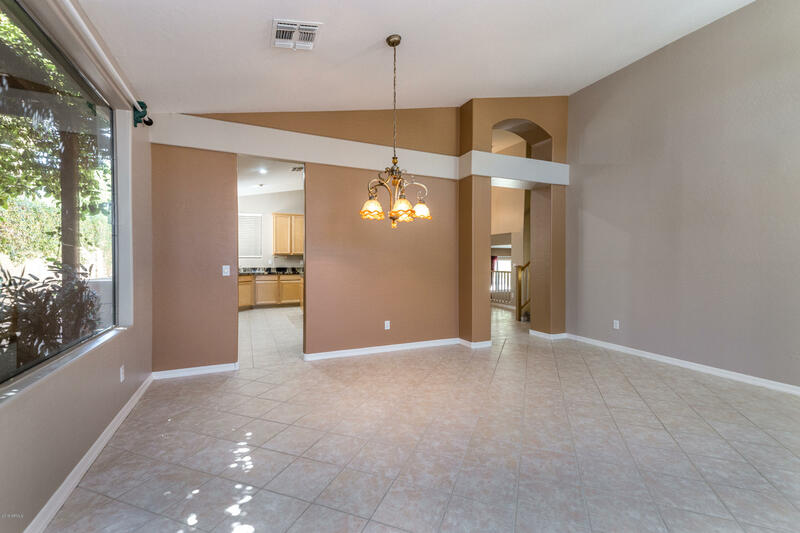 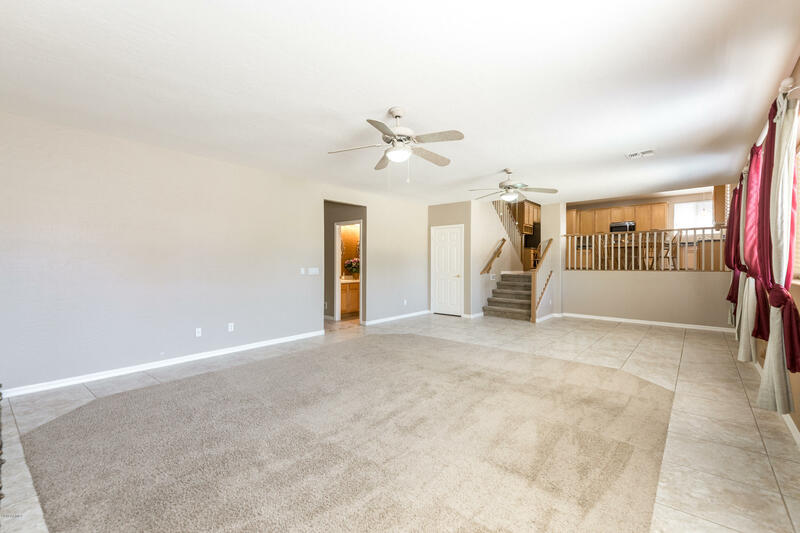 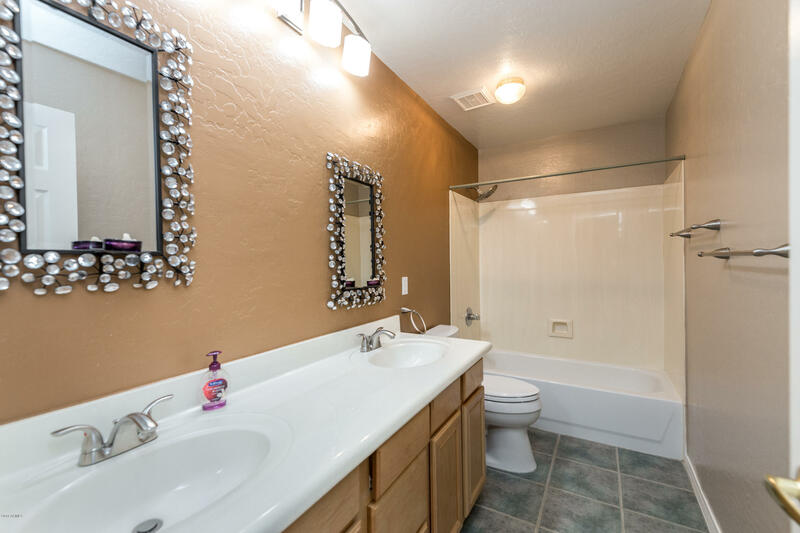 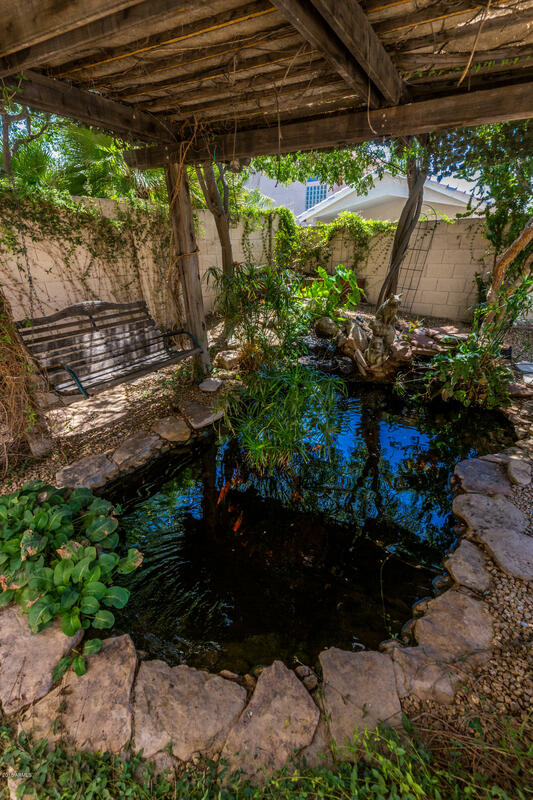 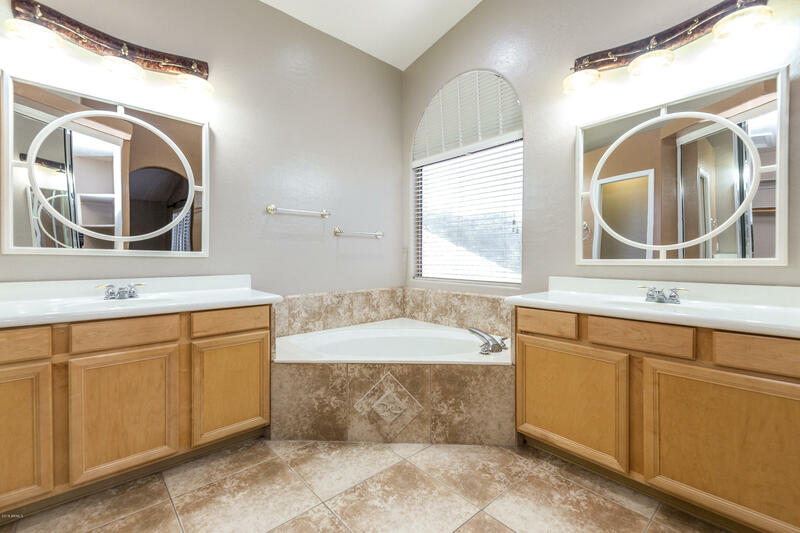 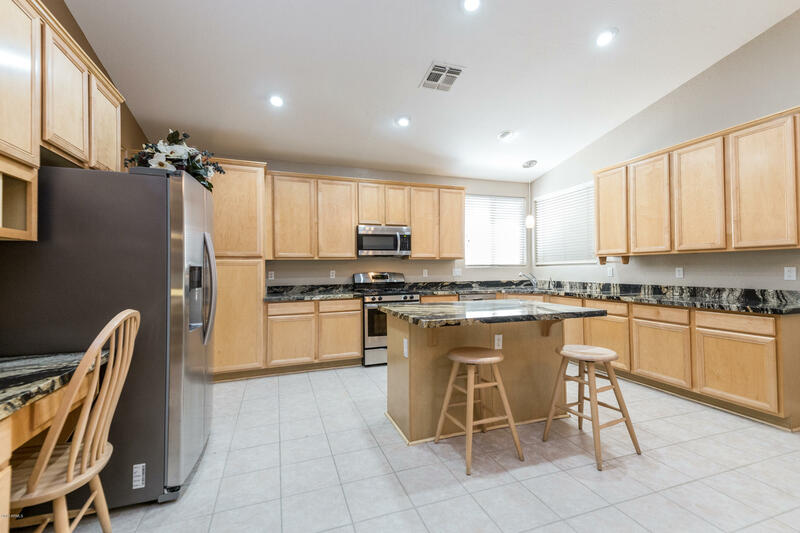 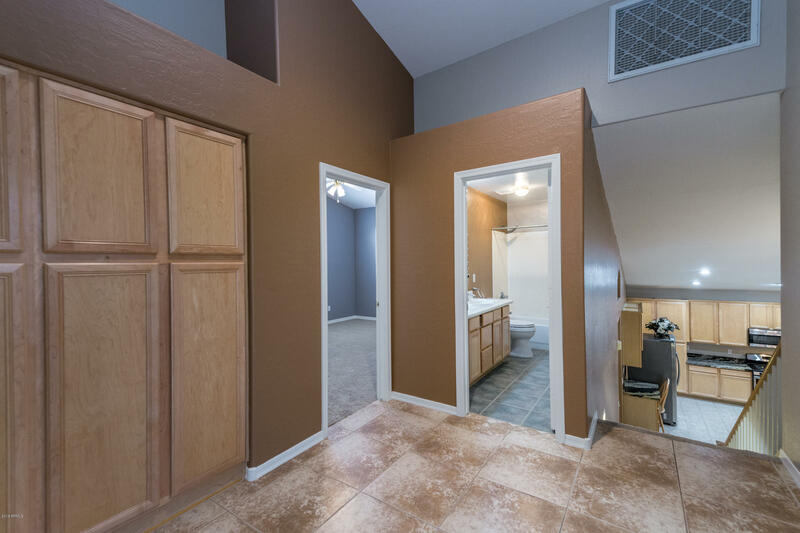 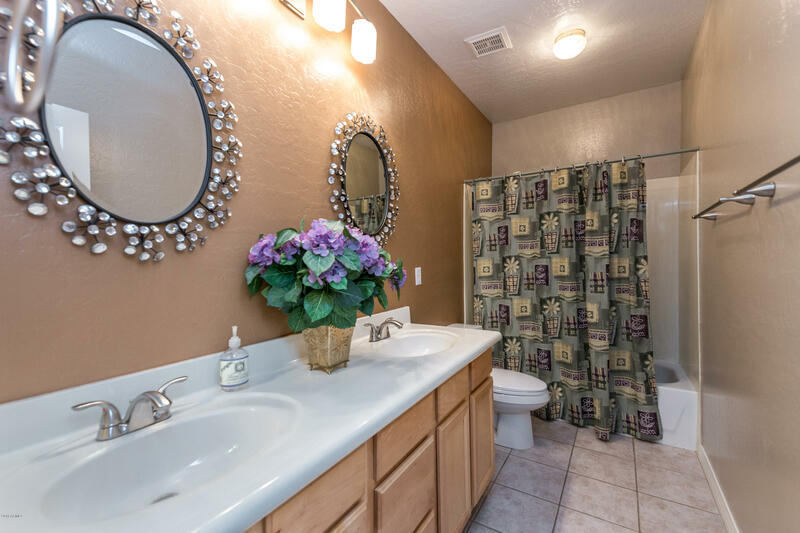 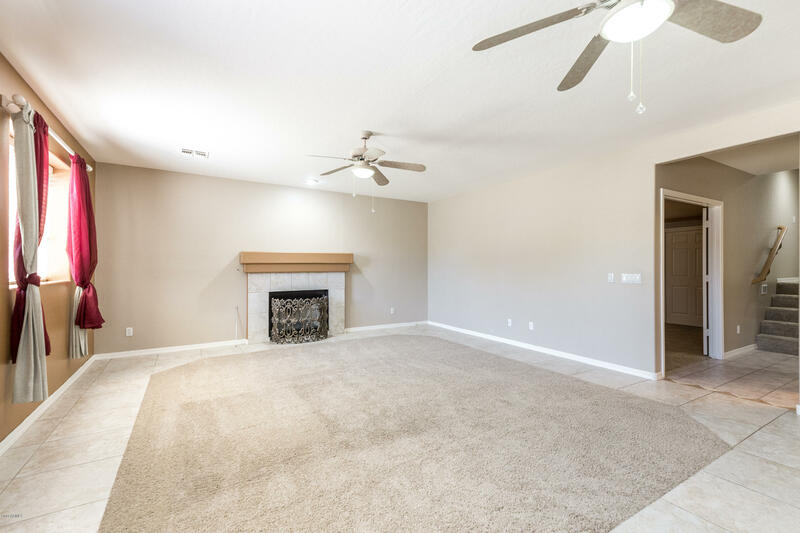 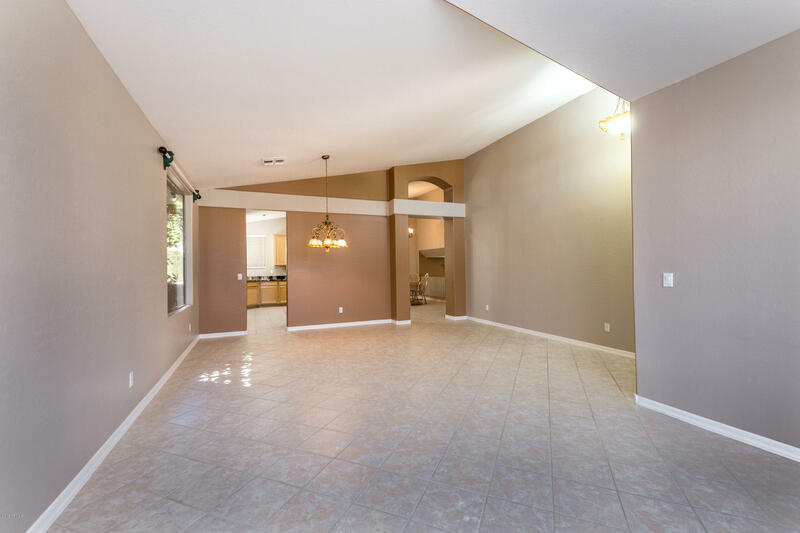 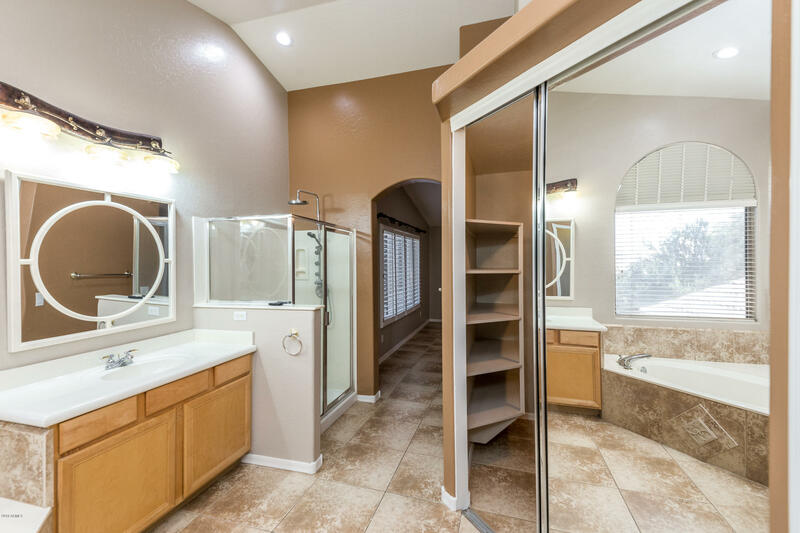 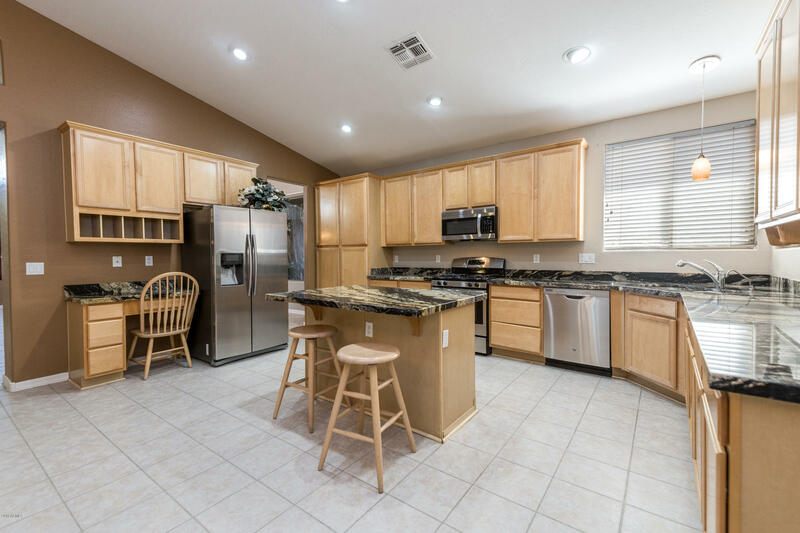 You will be not disappointed with this terrific Tatum Ranch charmer, come tour it today before its gone!